📌#Thread about #Sabrimala and myths. Lord Shiva & Mohini had a child named Dharmashasta. He ws born to fulfil the boon that Mahishi had acquired from Lord Brahma that only a son of both Shiva & Vishnu can kill her. 2. His name and the story of His birth is explained in detail in the Bhagavata Purana. Dharmashasta manifested Himself in various forms - as Aiyyanar, as Ayyappan, and as Himself. Prince Manikantan of Pandalam (Sabarimala Ayyappan) was the specific avatar He took to kill Mahishi. 3. So while Dharmashasta finds a mention in the Puranas, it is unlikely that Ayyappa would also be mentioned as Ayyappa’s birth happened many years after the Puranas were composed. 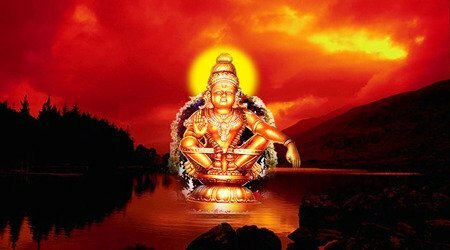 #Sabarimala: Hearing in 65 petitions including 56 review petitions and 4 fresh writ petitions to commence in Supreme Court at 10.30 AM. Will be tweeting the proceedings live. 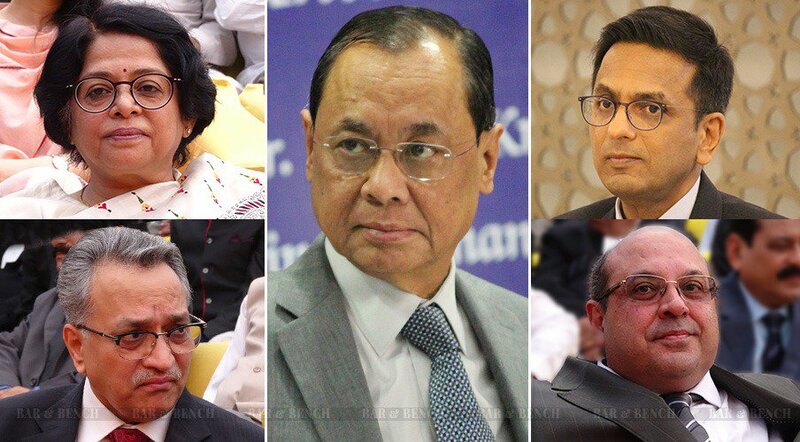 #Sabarimala: Bench of CJI Ranjan Gogoi and Justices Rohinton Nariman, AM Khanwilkar, DY Chandrachud and Indu Malhotra. #Sabarimala: Bench assembles, hearing commences. What happens when women defy patriarchy: Violent protests have paralysed southern Indian state of #Kerala after 2 women made history by entering a prominent Hindu temple. 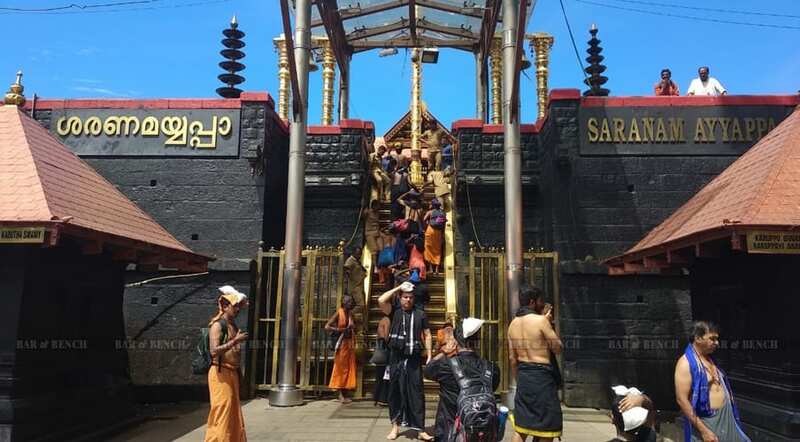 The #Sabarimala temple was historically closed to women of "menstruating age" - defined as between 10 and 50. The Supreme Court revoked the ban in September. On Wednesday, Bindu Ammini, 40, and Kanaka Durga, 39, entered the shrine around dawn and became the first women to do so. 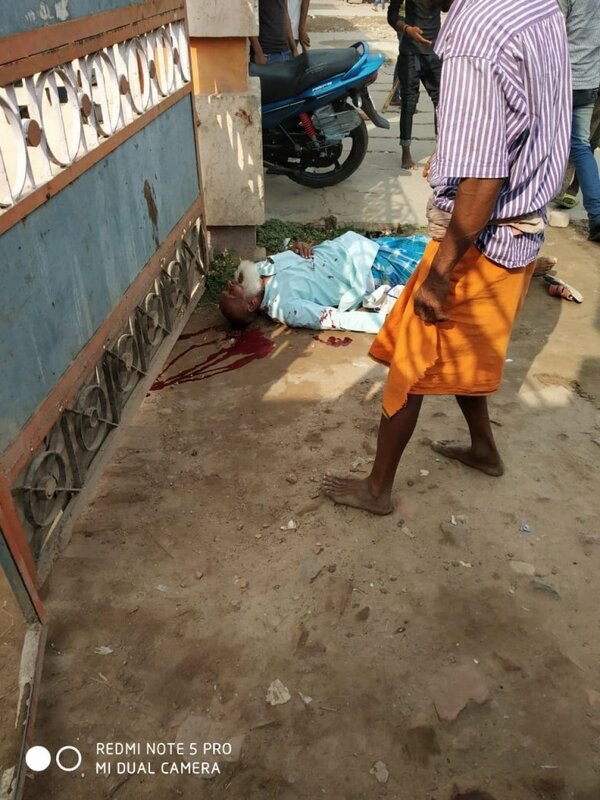 Zainul Ansari, an 80 yr old non hindu, hacked to death, then burned in public by the #hindutvaterrorists. 19/20 October, 2018. Sitamani, Bihar. The police laid out all routes for the procession of Durga Pooja. But it got hacked by the #Hindutva who forcefully took it through Madhuvan, a muslim dominated area. After the 1992 riots, few areas of Sitamani are considered extremely sensitive, and hence, taking religious processions through them is not allowed by the police. Madhuvan is one of those areas. Still, the #hindutvaterrorists forced their way in. 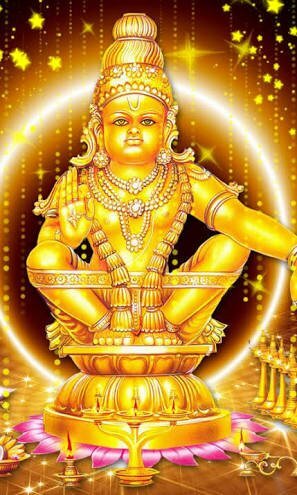 Today I will try to explain to the best of my knowledge the conspiracy behind #Sabarimala. Before going into conspiracy some baics of Hindu religion, the importance of Deity, rules to follow. 👉Before Murti of any Deity is installed Pranpratista ritual is done. that is Avahan (requesting) the God to reside in the Murti. their is shashtra specified procedure for it. 👉How many Hindus knew the process by which Pranprista is complete n Devta has entered the Murti. 👉For confimation of success of Pranpritista a big mirror covering entire area over the entrance of Gribhagruha is installed. mirror placed in such a way that complete Murti will be visible in it. I am writing this thread bcos I am deeply disturbed by the fact that people have taken Sabrimala issue to SC thereby hurting religious sentiments of the people. Even if SC lifted restrictions, women will not be queuing up to go. Bcos this is all abt faith. 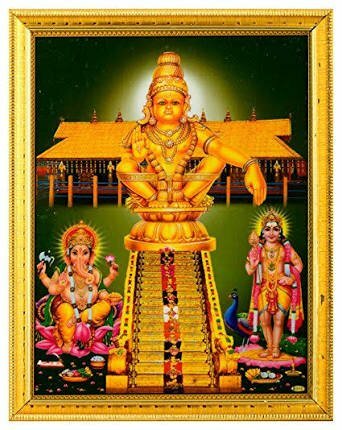 Ayyappa is also known as 'Hariharan Puthran' or 'Hariharaputra,' which literally means the son of both 'Hari' or Vishnu and 'Haran' or Shiva. He's also commonly known as 'Manikandan' because his divine parents tied a golden bell (mani) around his neck (kandan) after his birth. My spiritual guru is a Nath Yogi who belongs to the same lineage as Sri Yukteswar & Lahiri Mahasaya..
Once I was with him in his Ashram in Pune for Shivratri..
A night b4 I was after him to do "Chandi Yagya"..Contd. After relentless forcing by me he agreed but told me to make sure no mensurating female disciple participates in it..I understood & personally passed the message to all..
At midnight My guru started the Fire Yagya as he made d men & women sit around the kund & started d chants..
5 mnts into the yagya he SHOUTED the names of 3 girls who were mensurating & asked them to leave immediately. I was stunned how did he know? They had defied his orders& I knew I will have to bear d wrath! I immediately got up and apologized as I had failed in my duties!